The best massages in Cairns – delivered to your home, hotel or work. Book same-day or in advance Australia wide, 7 days, 8am-11pm. We bring everything! All Blys therapists are qualified, insured and have been through a rigorous screening process to ensure you get a 5-star treatment. Most have worked at top clinics, spas, and gyms in Sydney, Melbourne, Brisbane, Adelaide, Perth & Canberra. If you seek relaxation, need some relief, or just want to spoil yourself, we’re here to help. Blys is the fastest-growing home massage service in Australia. 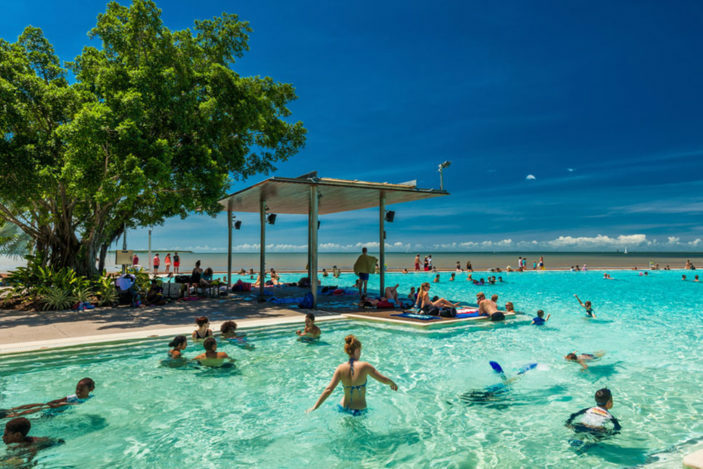 Warm, sunny and friendly, Cairns is best known as the gateway city to the Great Barrier Reef. With so many things to see, do and experience, you’ll never be still in Cairns – so it’s always a great time for a massage. We bring Swedish relaxation massage, remedial massage, deep tissue massage, pregnancy massage, sports massage, couples massage, and corporate chair massage to you. Are you a qualified massage therapist? Join Blys today, Australia’s largest network of elite massage therapists. Apply here.